Superb Organic Sicilian oil. Intense, fruity flavour with herbal and vine tomato notes. Best Organic Oil at the 2014 International Olive Oil awards in Zurich. 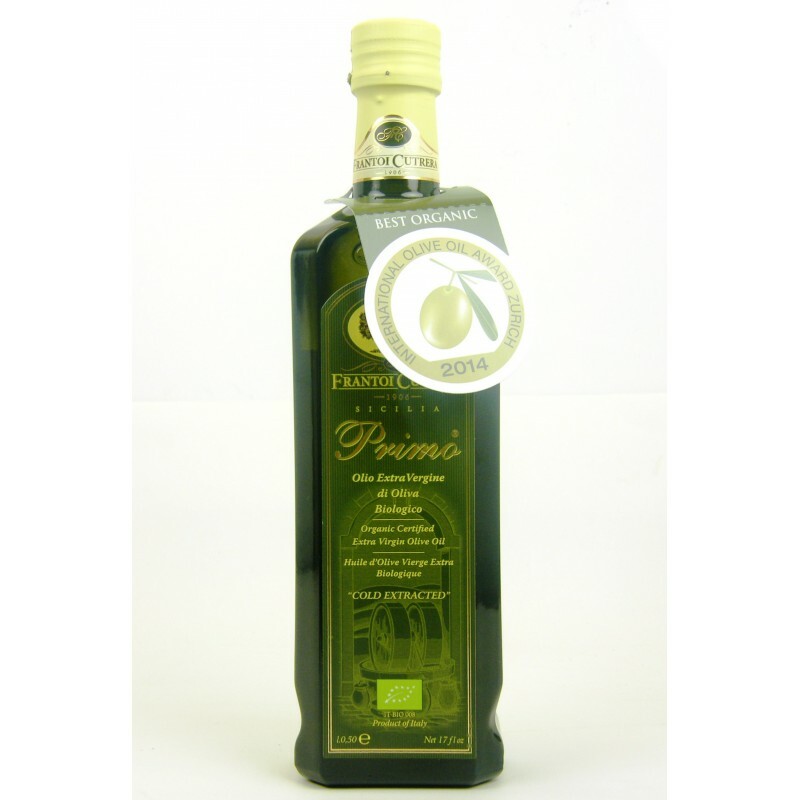 Superb Organic Sicilian oil, 2014 best organic oil at the prestigious International Olive Oil competition 2014. Has an intense, fruity flavour with grassy herb and fresh vine tomato notes.